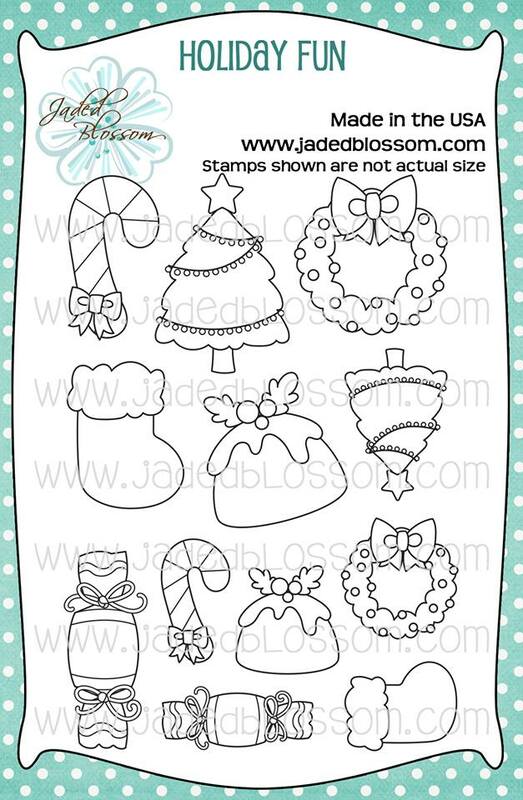 Paper Crafts by Candace: Jaded Blossom Stamp Release day 2: Holiday Fun! 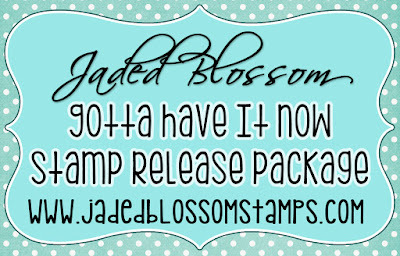 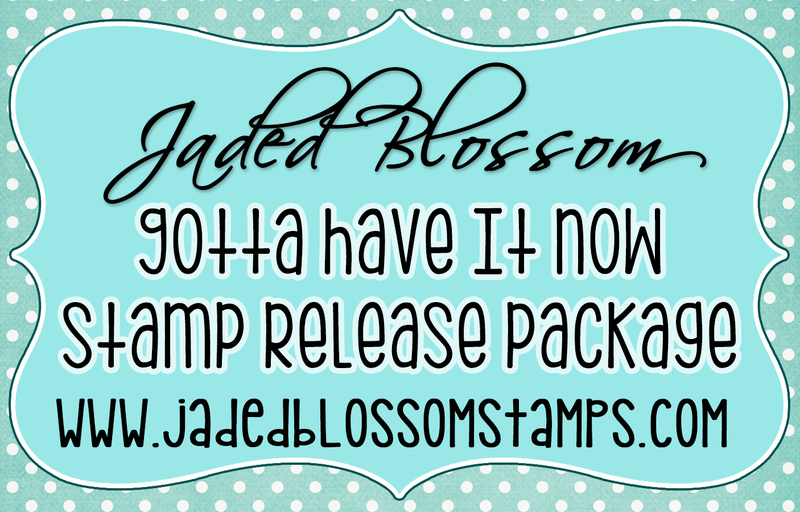 Today we are revealing and 1 Stamp Set and our Freebie set for this release! 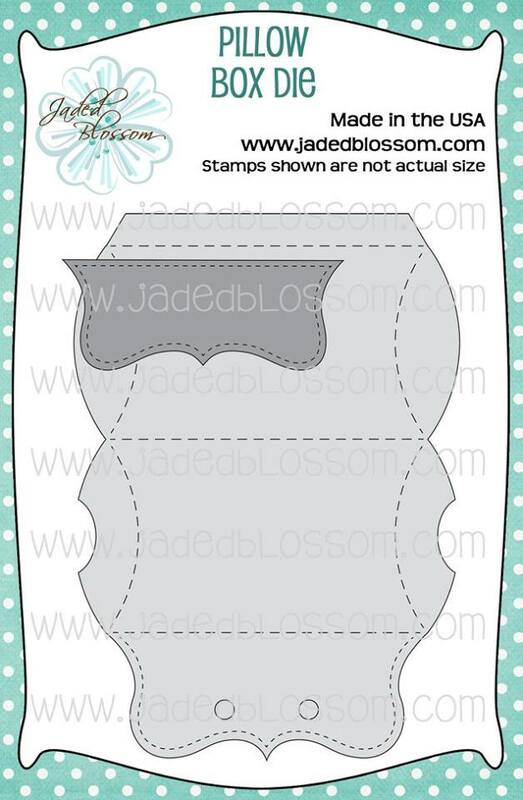 So cute and I love the shape!